Ylsthia at the 2016 Imaginales festival ! 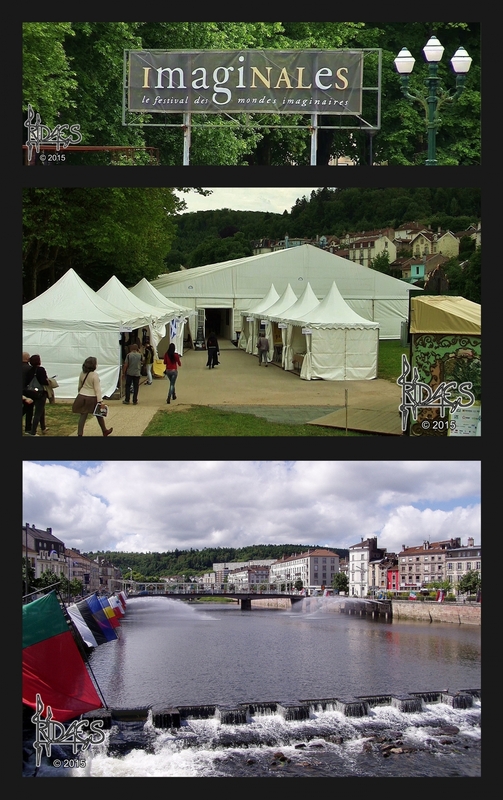 Confirmation has been received, it is now official, Ylsthia will have a stand at the 2016 edition of the Imaginales festival, in Epinal ! The festival will take place from Thursday, May 26th to Sunday, May 29th. The stand will be situated in the Parc du Cours, and will present CDs by Iridaes and Unsettling Edifice. The exact number of albums - as well as their titles - will be announced as they they are manufactured, but you can already count on “Invitation” and “Unquiet Machinery”, both first releases from the respective projects. Naturally, it will be possible for albums to be signed. Release date set for first Iridaes album. Iridaes' album "Invitation" now available.